Lap counting for up to 6 cars. 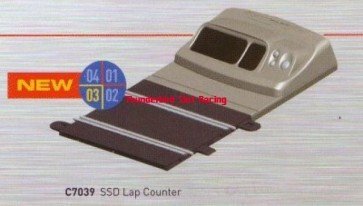 Only for use with Scalextric Digital racing systems. Not suitable for non-digital or Sport World systems. Suitable for 4 or 6 car power bases.